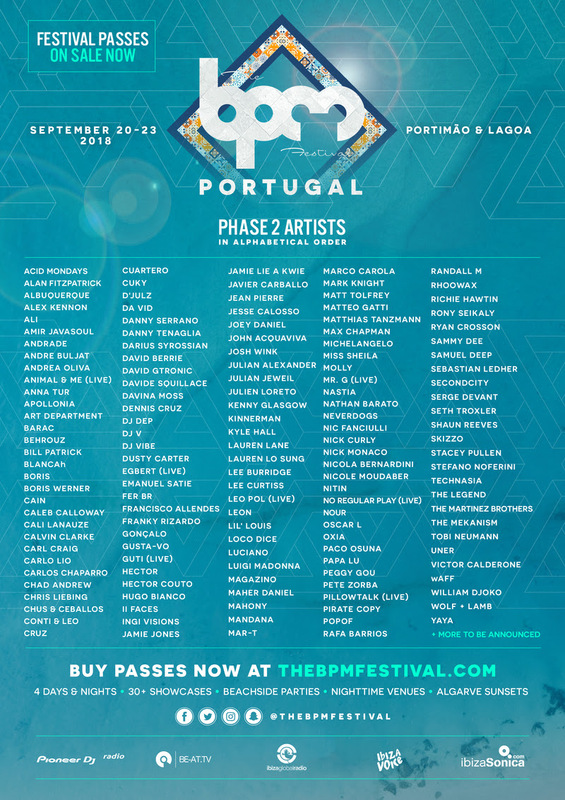 The BPM Festival: Portugal revealed the location and dates for its inaugural edition in Portugal. 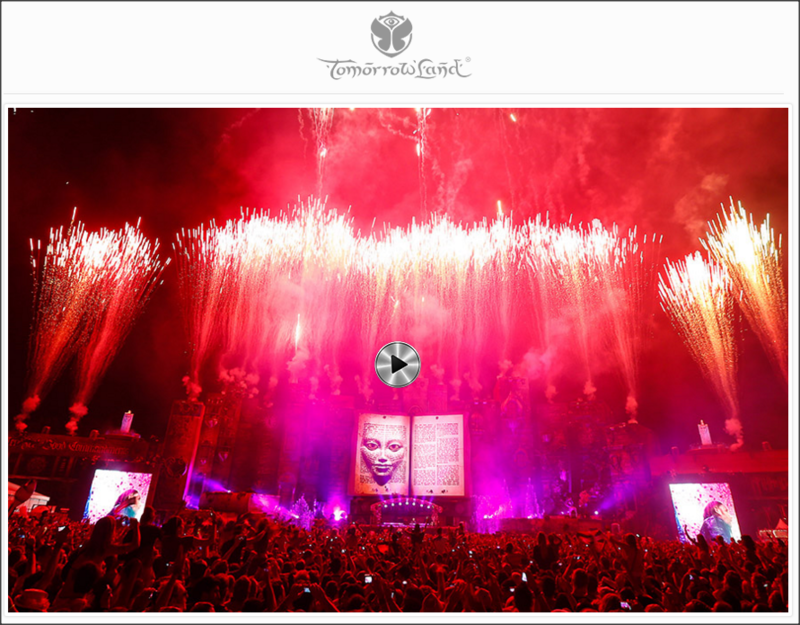 The four day festival will take place September 14 – 17, 2017 at a beach resort in Europe’s Algarve region at Praia da Rocha, Portimão. 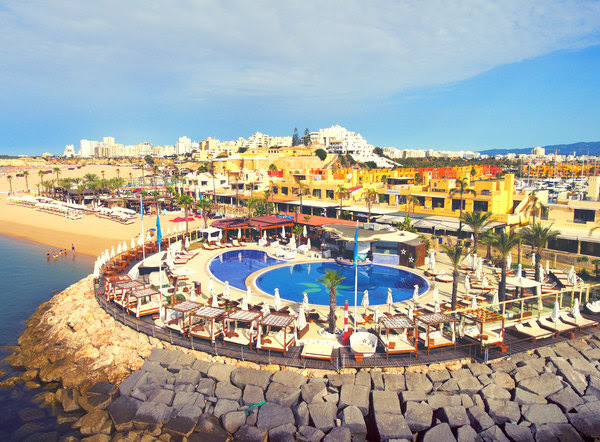 Praia da Rocha, Portimão is located between the Spanish border and the southwestern edge of the European continent. 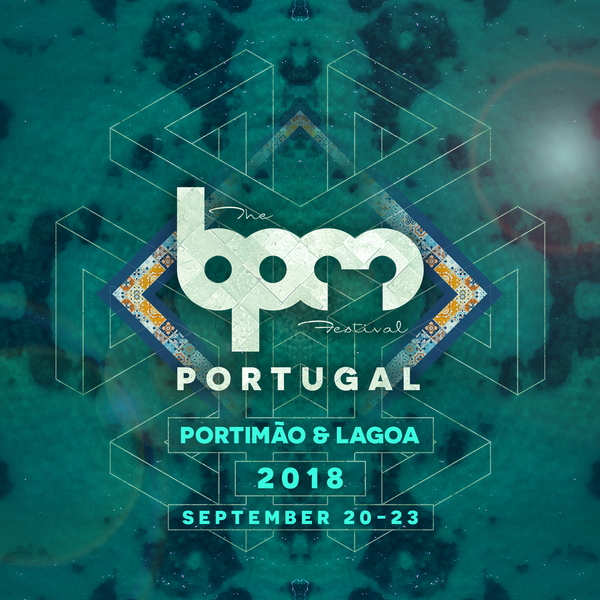 The debut destination of The BPM Festival: Portugal is considered to be one of Europe’s top beach locations along Portugal’s almost 100 mile-long southern coastline. 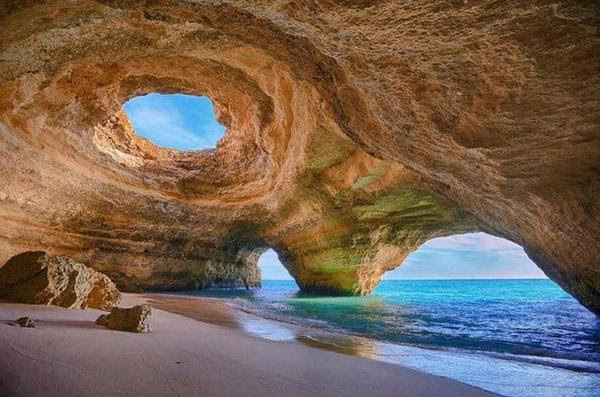 Praia da Rocha’s golden beaches are backed by limestone cliffs with amazing views of the Atlantic Ocean. 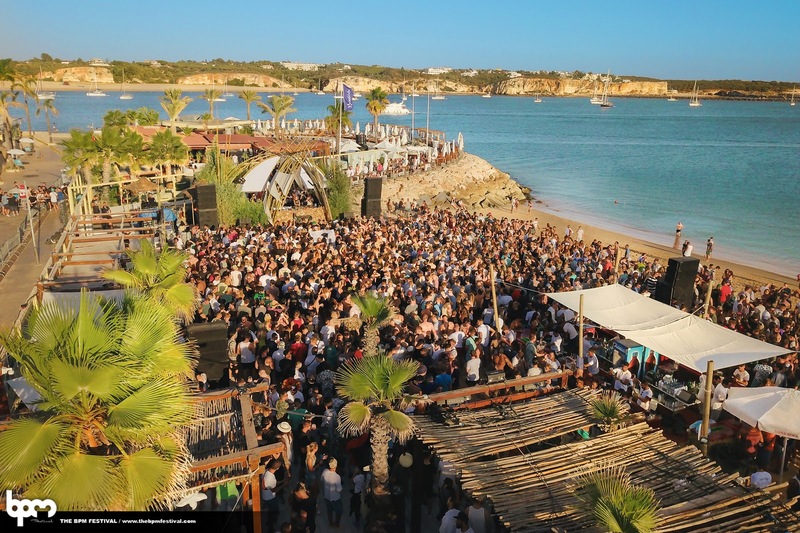 Praia da Rocha’s indoor/outdoor nightclubs and beach clubs will host the festival’s parties with the world’s best underground producers and DJs. 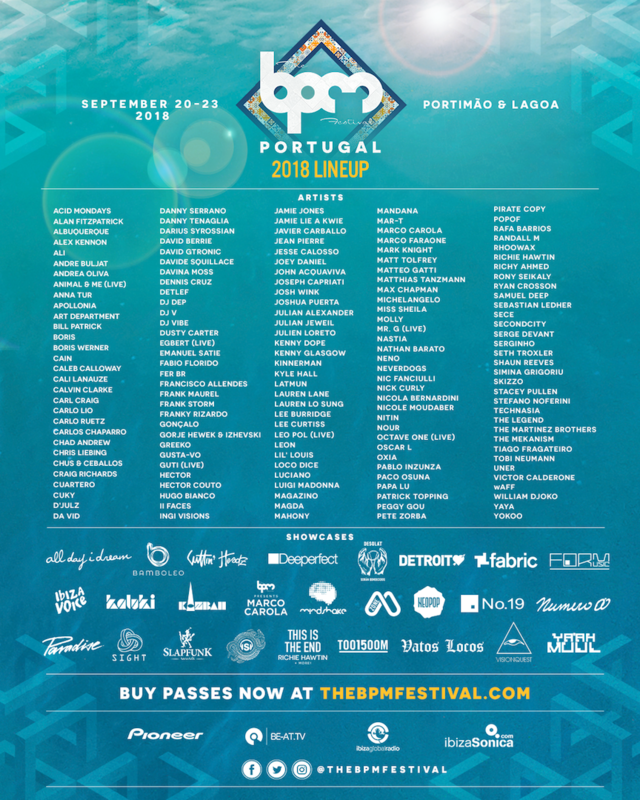 The BPM Festival: Portugal’s official travel partner is Choice Holidays who will offer a variety of travel packages &/or accommodation-only options with airport transfers and festival passes. Praia da Rocha is accessible via Faro (FAO) and Lisbon (LIS) airports. Purchase early bird passes here, and checkout The BPM Festival: Portugal teaser video below! 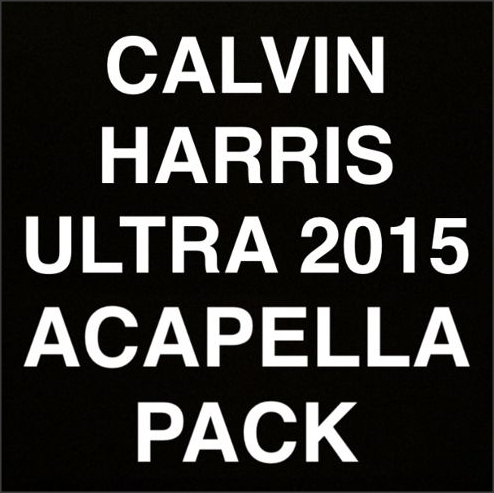 Calvin Harris releases acapellas for you producers out there! 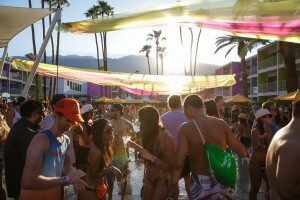 Splash House this weekend in Palm Springs! 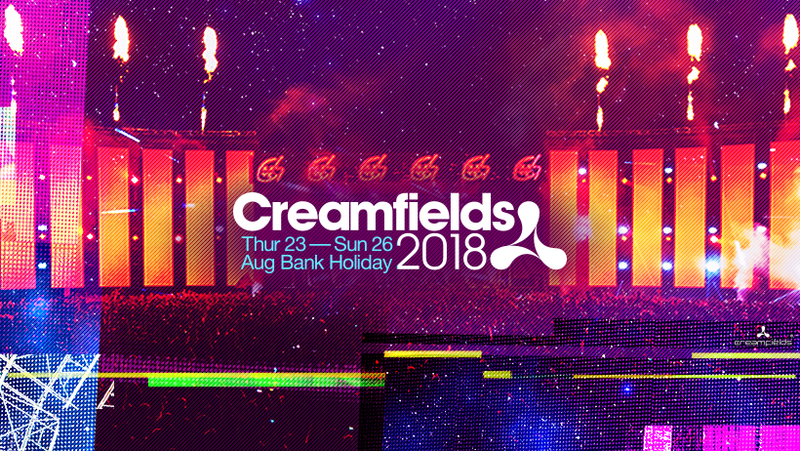 Creamfields 2018 Announces Full Artist Lineup!